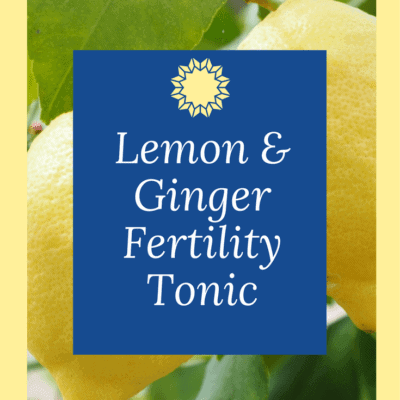 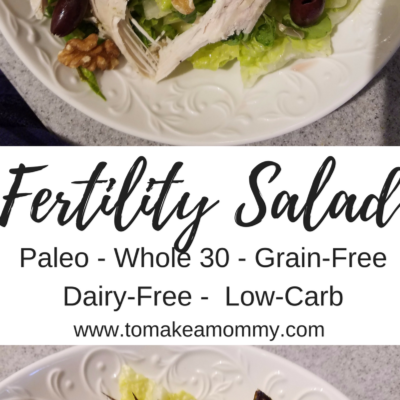 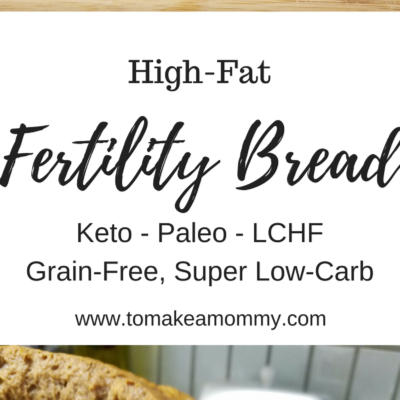 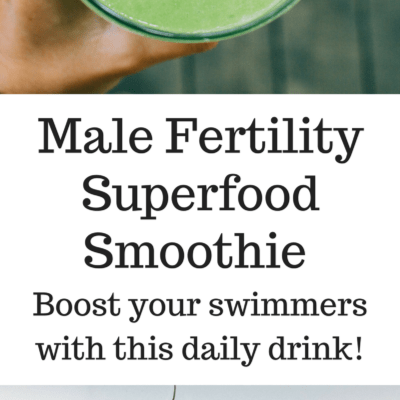 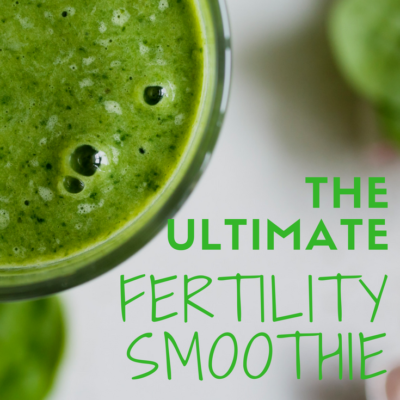 My recipes- some are specifically for boosting fertility, and others are simply fertility friendly! 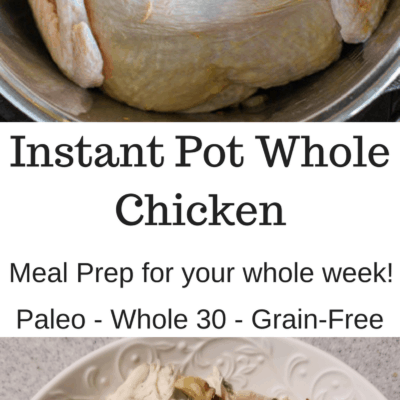 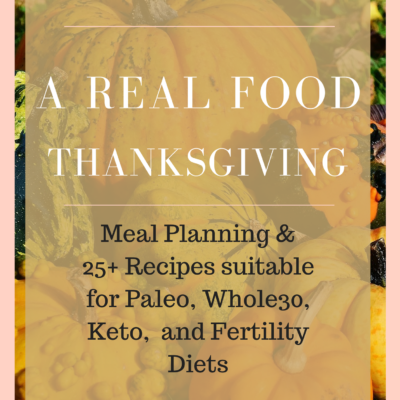 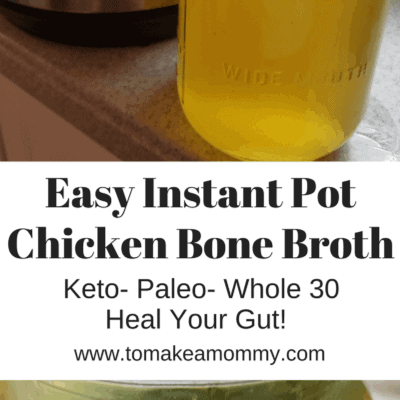 Thanksgiving Recipes & Meal Plan E-book for Fertility, Paleo, Keto, and Whole30 diets! 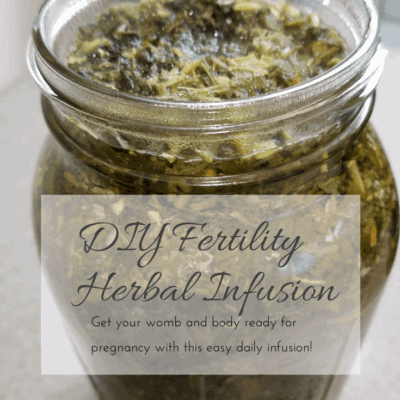 DIY: A daily herbal fertility infusion to boost your chances of getting pregnant!